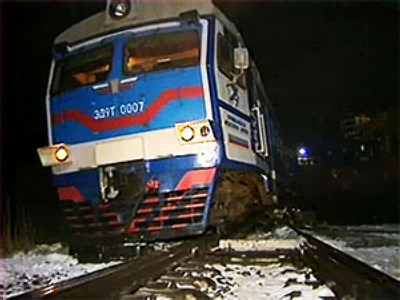 An automobile rammed into a train causing the derailment of nine of its carriages. The reckless car driver and two train passengers died, while more than a dozen others were wounded in the incident. 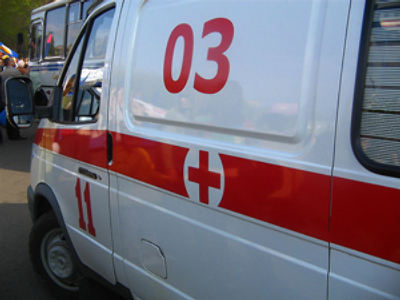 The tragedy happened on Tuesday in the Astrakhan region in southern Russia. The driver of the Lada, a Russian-made car, apparently violated traffic rules and tried to cross the railroad before the approaching train, despite the traffic lights clearly forbidding it. The driver miscalculated and hit the third car of the passing train at full speed. The impact caused a derailment, which cost the lives of to two passengers and left 18 more wounded. The driver died too, as his automobile was reduced to a pile of metal by the collision. 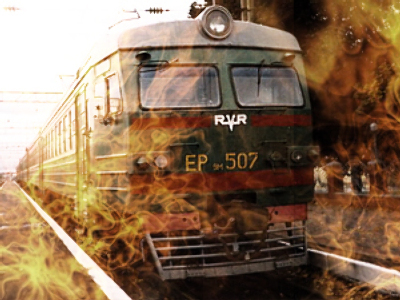 The incident disrupted railroad traffic for hours. Trains partially resumed running only by Wednesday morning. Authorities say many drivers deliberately ignore traffic signal warnings at railroad crossings. Train engineers often have no way of seeing violators in time in order to prevent a collision.